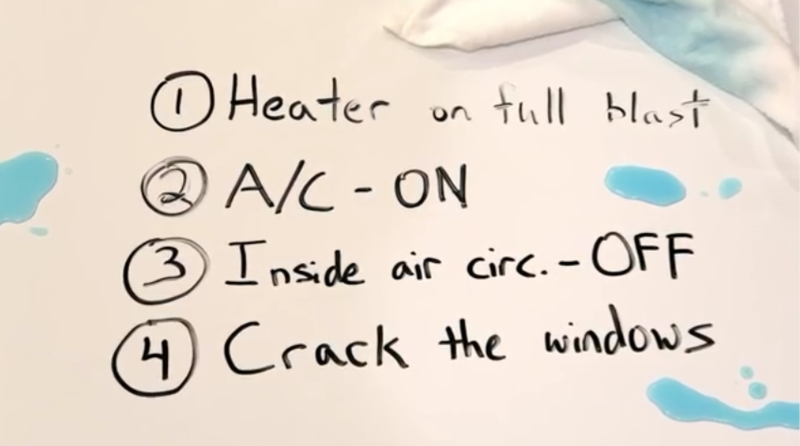 You may have already seen or heard of this brilliant video by Mark Rober, where he demonstrates the quickest way to defog your car windscreen. I highly recommend watching the video but in case you don’t have time here’s a quick explanation of the science behind it. 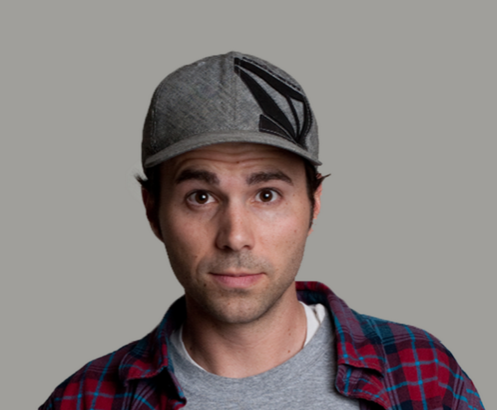 Mark Rober was a mechanical engineer at NASA for 9 years, 7 of which he spent working on the Curiosity Rover. (Image: Mark Rober). Car windscreens fog up because of the difference in air temperature between the inside and the outside of the glass. It’s the same as house window condensation, where cold dry air outside and warm damp air inside causes droplets of water to form on the inside of the pane. Often you may notice that your windscreen only fogs up after you get in the car – your warm body, damp coat and breath are causing the problem. So what’s Mark’s solution? TURN ON THE HEATER. 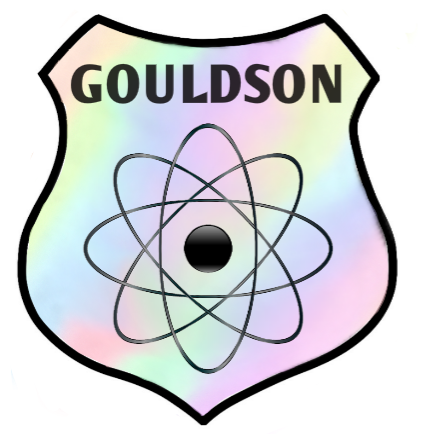 Molecules move more quickly in a gas than they do in a liquid state. As the warm air and moisture come into contact with each other the air increases the temperature of the water molecules. This causes them to move faster and become water vapour (a gas), decreasing the amount of moisture on the windscreen. This is why warm air ‘holds’ more moisture than cold air. TURN ON THE AIR CONDITIONING. Yes, you read that right; turn the AC on as well as the heating. The warm air cools as it passes through the AC unit, slowing the movement of the molecules and causing some of the water vapour to condense back into a liquid state. As Mark says in his video (again, I really recommend you watch it!) it’s like wringing out a towel. Crucially though, this takes place away from your windscreen so there’s less moisture inside the car. TURN OFF THE AIR CIRCULATION. The air outside your car is colder and drier than the air inside – that’s why you’ve got fog/condensation in the first place! By pulling in colder air from the outside and warming it up through the heater, the air can ‘hold’ more water than if you were recirculating the same moist air. It’s like mopping up a puddle – you can’t do it as effectively with a damp cloth. OPEN THE WINDOWS. Not all the way, just a centimetre or so. This increases the amount of cold dry air being pulled into your car, mopping up all that moisture before being wrung out as it passes through the air conditioning. Mark Rober’s brilliant method. (Image: Mark Rober). If you’re still having trouble with your car windows fogging up, Mark has a few preventative suggestions towards the end of his video. 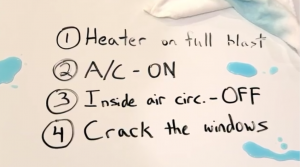 If you need that link again, here it is: Defog your windows TWICE as fast using SCIENCE.